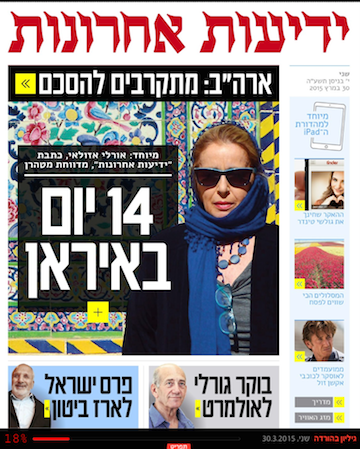 Hebrew edition cover featured on the right. 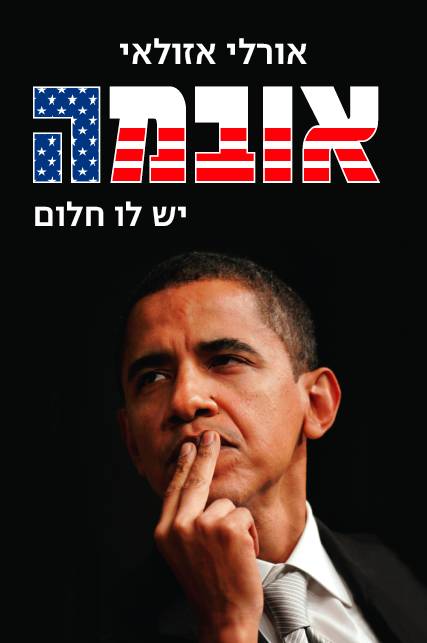 For more information, see the full front and back covers of the Hebrew edition. Orly Azoulay, Washington correspondent for Yedioth Ahronoth, the largest and most widely read newspaper in Israel, and author of two Israeli best sellers: The Man Who Didn't Know How to Win, on President Shimon Peres, and The Man Who Defeated Himself, on the political battle between Ehud Barak and Benjamin (Bibi) Netanyahu. In recent years, Azoulay's assignments have taken her through Iraq, Iran, Afghanistan and North Korea. Now, for the first time, an Israeli journalist will report in person from inside the countries dubbed the "Axis of Evil" by President Bush. Earlier in her career, Azoulay also interviewed Yasser Arafat in the Tunisian Republic before the Oslo Accords between Israel and the PLO were signed on the White House lawn under the guidance of President Clinton. She interviewed the leaders of Hizbullah at their Beirut headquarters, reported from Pakistan following the nuclear tests that heralded its declaration that it had produced the "Islamic bomb" -- meant specifically for Israel. Azoulay has also visited and reported from Saudi Arabia and Qatar. As the Yedioth Ahronoth correspondent in Washington, Orly Azoulay covers American political affairs. Much of her time, however, is dedicated to travel behind enemy lines, in hopes of giving her readers a better grasp of the roots of the Arab-Israeli conflict. Azoulay first set out on her extended journey in the course of her army service, while working as a military reporter with the Israeli navy during the 1973 Yom Kippur war, hitchhiking down to the Sinai battlefields to view the combat first-hand. She reported daily on the horrors of the war in a newspaper published by the Israel Defense Forces. Ever since, the scenes she witnessed there have motivated her to really understand the so-called "enemy." Her long journey culminated in February 2006 with a visit to the third member of the "Axis of Evil," North Korea. The mysterious nation has supplied both Iran and Syria with the long-range Nodong missiles that threaten Tel Aviv. She also sought to explore its conflict with the U.S. over nuclear weapons.